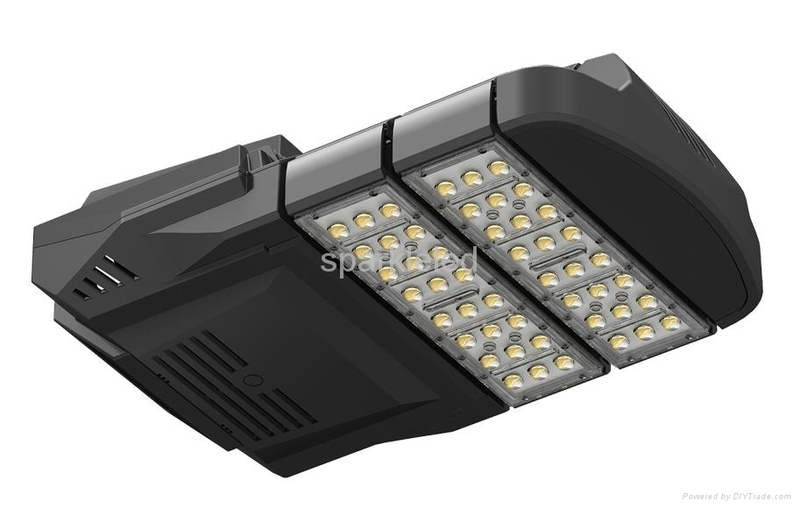 Characteristics︰ Sparkleled company's LED Street Light uses top Die-Casting Aluminum material. 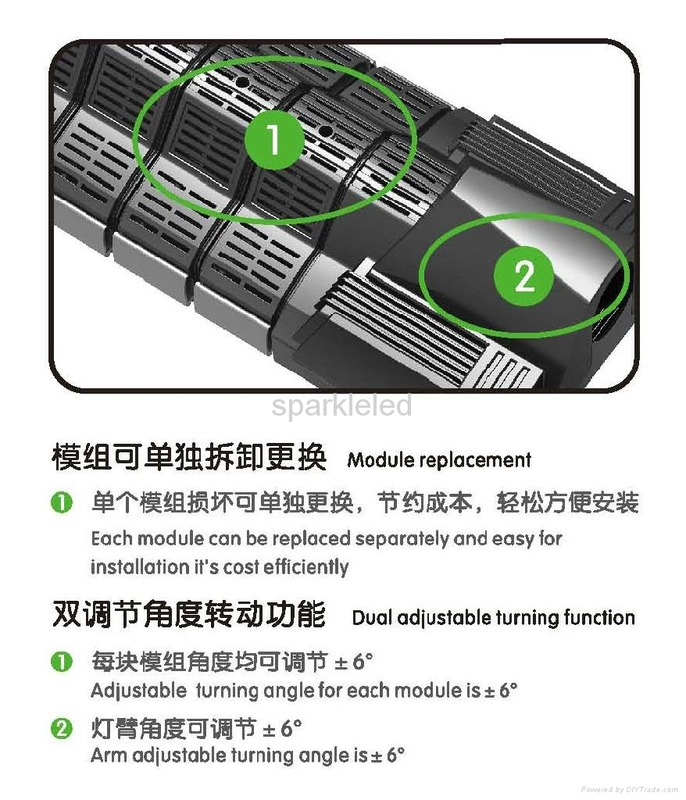 Each module can be replaced separately and easy for installation. 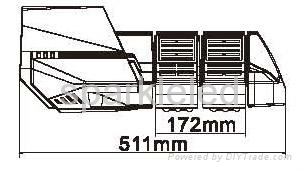 Each module can be adjusted for +6 degree or -6 degree. 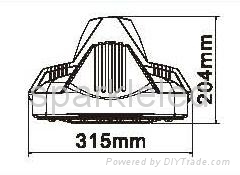 Which can be adjustable to customer's satisfied angle. Total IP66 protection. 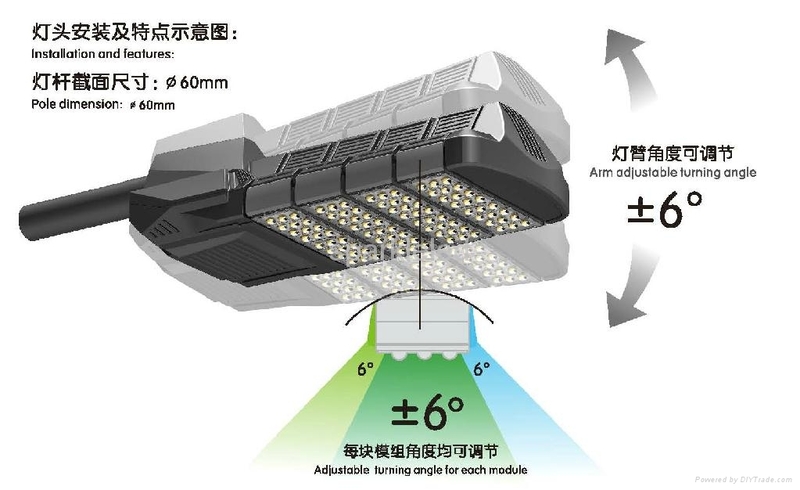 Application Areas︰ The LED Street Light is widely used for Country Roads, Downtown Streets, Highway, Station, Playground etc.